Tag rugby took centre stage at Paignton Academy for 210 Year 5 and 6 children from Paignton schools. 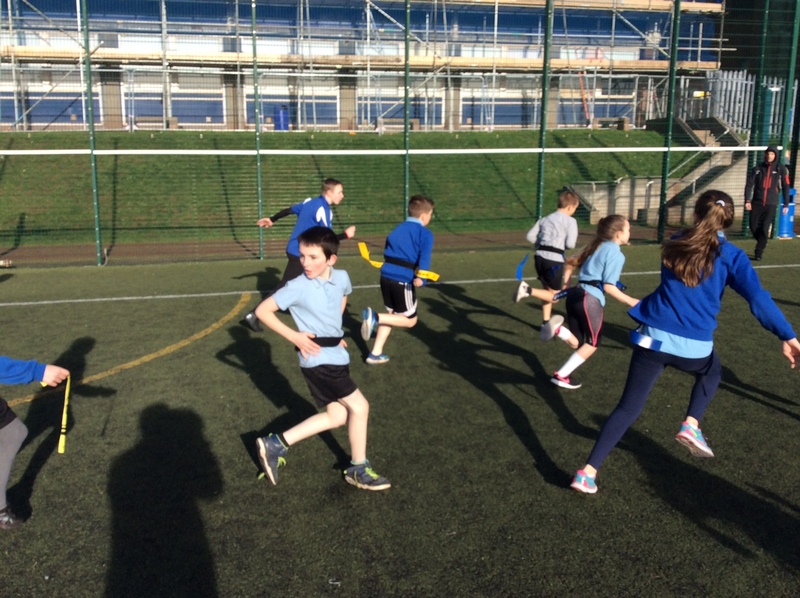 Seven schools competed in a series of games, run by Paignton’s Sports Leaders. 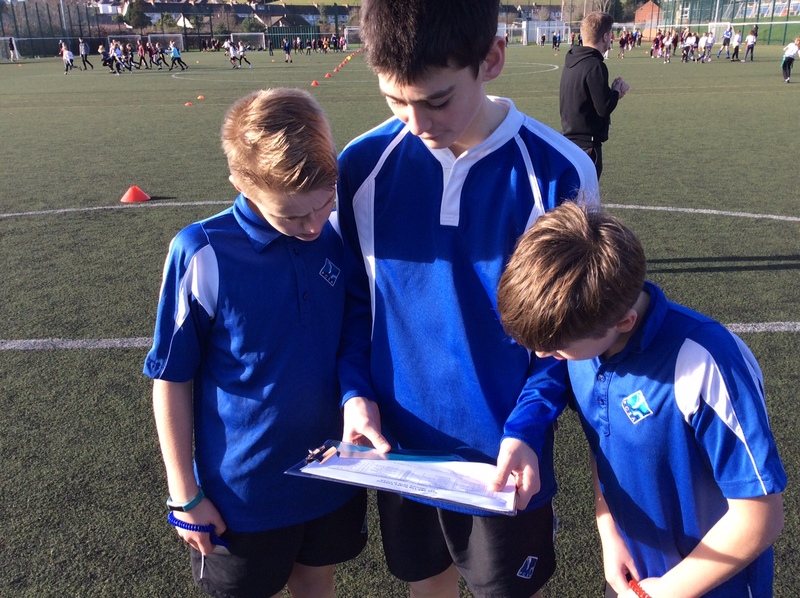 The Sports Leaders had received expert training from England Rugby’s Gary Kingdom, so that they could officiate and coach the teams as they tried their best to score a try. The festival focused on England Rugby’s five core values: teamwork, respect, enjoyment, discipline and sportsmanship. The children learnt lots of new rules, skills and tactics through playing the games, after which the players shook hands with the players from the other teams. Mr Julyan was impressed with the standard of play and with the competence of the leaders.